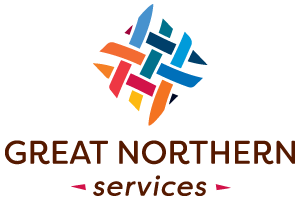 In the past 30 years, GNS has provided heating fuel to more than 45,000 households. Our Weatherization crew has made over 4,200 homes truly energy efficient. 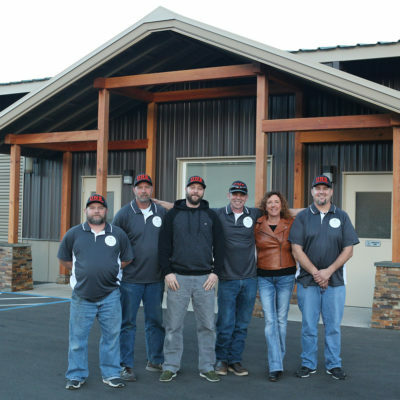 The Energy program has infused over $40 million in our Siskiyou communities to better lives. Established in 1981, Home Energy Assistance Program (HEAP) is a federally funded program that helps low-income households pay their energy bill, by providing a direct grant payment to an eligible client’s utility or heating provider to help offset the cost of heating their home. Click here to read more about Energy Assistance. 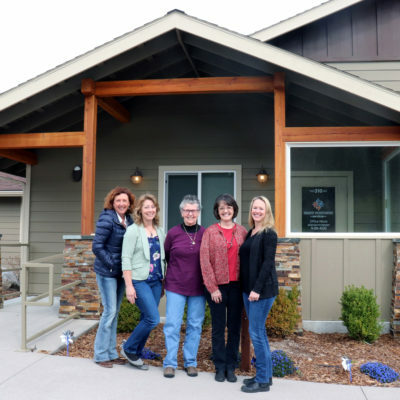 Great Northern Services’ Weatherization Program makes permanent upgrades to homes all over Siskiyou County to make them safer, warmer, and more energy efficient. Renters and owners living in houses, apartments, and manufactured or mobile homes can receive assistance. Read more about Home Weatherization. 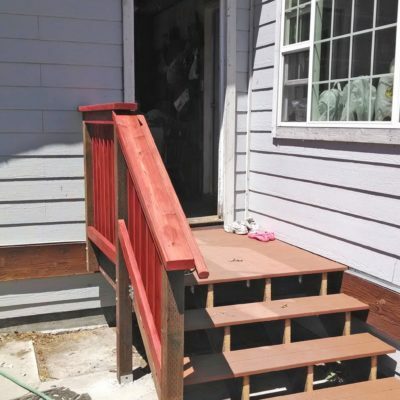 Low-to-moderate income residents of Siskiyou County who need assistance with home repairs can apply for a Housing Preservation Grant (HPG) through Great Northern Services (GNS) to address issues of health and safety in their homes. The USDA Rural Development recently awarded GNS $46,000 in funding to continue their HPG program. 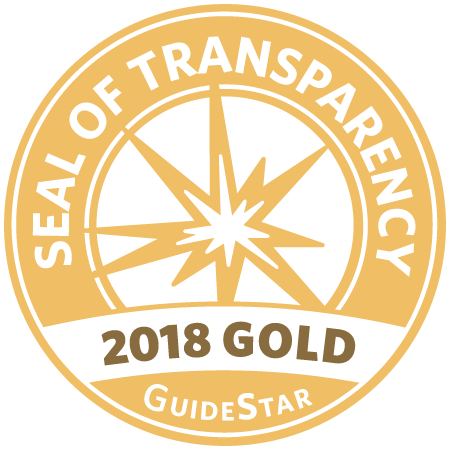 The funds can be used on home repair projects typically costing less than $10,000 and can cover up to half the project’s cost—reducing the economic burden or even eliminating it altogether if work can be done in conjunction with GNS’s free Weatherization program. Read more about Housing Preservation Grants.